Are Fiberglass Windows the Best Replacement Window Option? 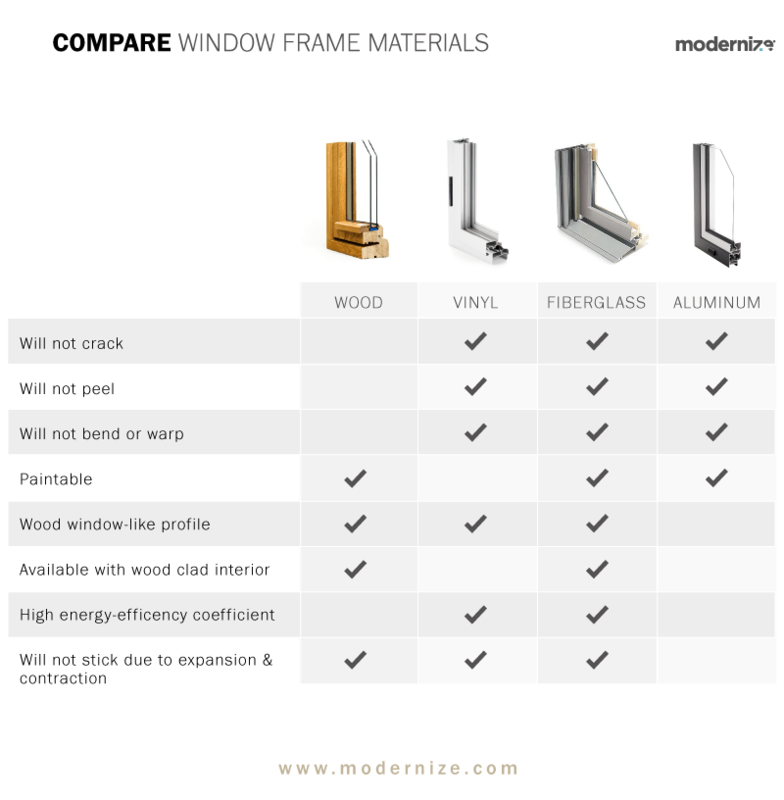 Durability: Fiberglass is one of the most durable materials used to construct windows today. Frames don’t have to be thick to provide strength and stability. Fiberglass resists weathering effectively, and the material lasts for up to 80 years according to the Pultrusion Industry Council. Design: Fiberglass can be painted at a factory location or in person by the homeowner or a contractor. 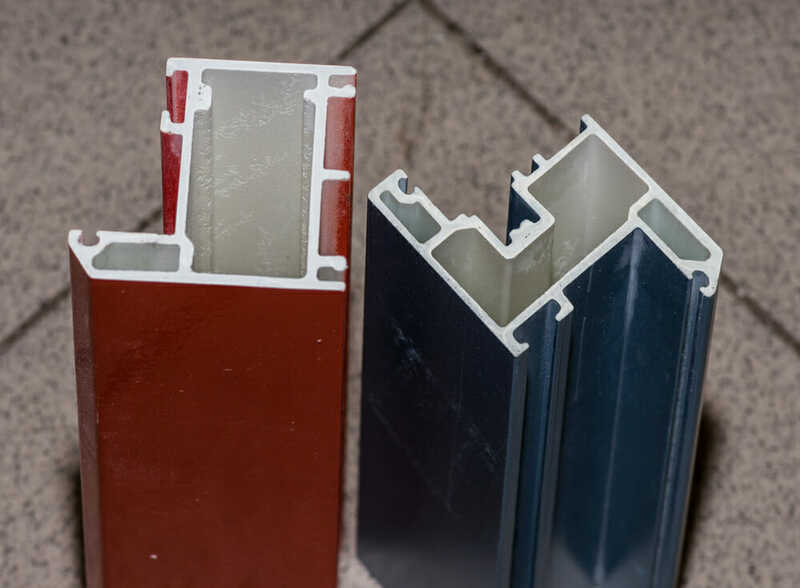 This makes it simple to get fiberglass windows in any color. Weather-resistant: Both fiberglass and glass expand and contract at a similar rate, making fiberglass an ideal material for window construction. Vinyl windows expand and contract about seven times as much as glass, and wood about three times. These are big differences that can lead to frame failures over time. Because fiberglass expands and contracts with glass, it helps protect the window from temperature changes over time. Fiberglass is an excellent insulator, which is why so many homeowners use fiberglass insulation in their homes. This same insulator quality is what makes fiberglass windows so efficient. Fiberglass windows can be foam filled for even higher levels of insulation. They’re known for expanding and contracting at the same rate as the glass they hold, which prevents drafts. Fiberglass is arguably more sustainable than any other products on the market. After all, more trees can be grown and harvested for wood frames, but when demand is high, it’s much easier to simply convert sand to fiberglass. Fiberglass windows also take less energy to create than aluminum, wood, or vinyl window frames. These days, fiberglass is being recycled. This makes the waste from the windows less of an issue since it can be used in cements and other applications. Aesthetic: Some people think fiberglass frames lack the traditional charm of wood windows. To compensate, homeowners can install an interior wooden trim on the fiberglass frame. 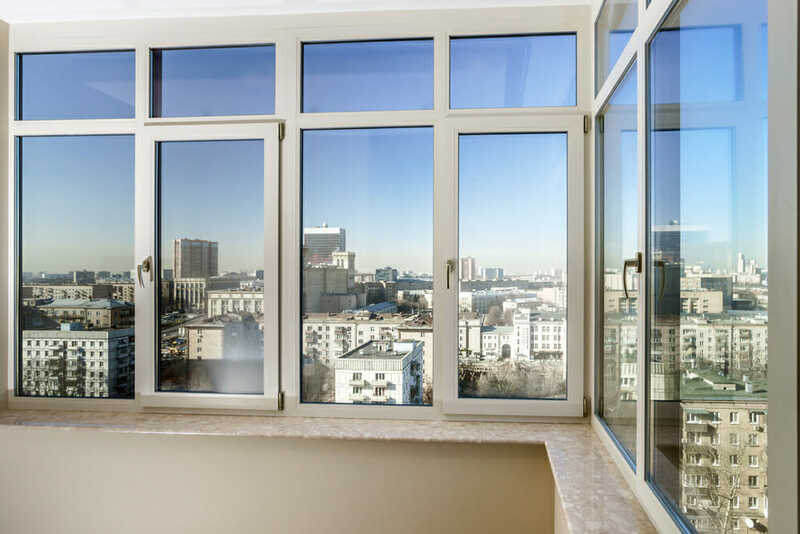 Lacking energy efficiency: Most fiberglass window frames are hollow inside, which reduces their energy efficiency, but frames with foam insulation effectively increase the frame’s energy efficiency without being prohibitively expensive. If you’re looking for a durable product that’s going to outlast vinyl—and possibly aluminum and wood windows—fiberglass frames are a good option to consider. The windows are strong, affordable, and designed to hold their seals effectively.